Despite our love for Windows 7, the latest Microsoft OS still isn’t the #1 platform on the market. Instead, Microsoft’s opus Windows XP is still the reigning champ, claiming 47.19-percent of themarket as of January 31, 2012. Strangely enough, the first month of the year actually saw a resurgence in the legacy platform, slightly higher than December 2011’s 46.52-percent market share. Since March 2011, Windows XP’s lead has slowly given way to the more powerful and slicker Windows 7 platform. 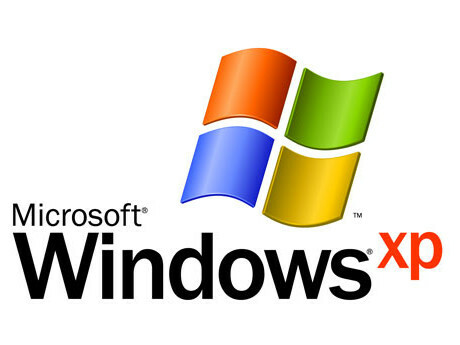 During that month, Windows XP seized a market share of 56.78-percent while Windows 7 only claimed 25.23-percent. By the time Jane and Marcus dressed up as Mario and Luigi for Halloween (aka October 2011) [Ed. note: This didn’t actually happen, but it’s a great idea for 2012], Windows XP had dropped to 48.03-percent while Windows 7 had slowly climbed up to 34.62-percent. For the last few years, Microsoft has insisted that Windows XP customers upgrade to Windows 7. It’s not necessarily a revenue issue, but rather from a security standpoint. Official support for the legacy OS will come to a close on April 2014, giving consumers just over two years to move away from the elder platform before security updates come to a halt. And while XP’s market share does continue to drop, the slow progression may be due to countries with low economies unwilling to make the financial move. Of course, the slow drop in Windows XP numbers may also signify a reluctance to upgrade period. Thanks to a struggling economy, consumers short on cash simply may not have the funds to upgrade their laptops and desktops, or even simply the operating system itself. What will be curious to see are the numbers of both Windows XP and Windows 7 towards the end of the year once Windows 8 enters the market. The new OS will have the upper hand of residing on both x86 and ARM-based hardware including notebooks, desktops and tablets. In the overall OS sector, Microsoft’s Windows-based platforms remain the champ. In March 2011, Windows Vista saw a 11.02-percent market share, and then a 8.22-percent market share in January 2012. Mac OS X 10.6 and 10,7 saw 3.65-percent and 0.01-percent respectively in March 2011, and then 2.95-percent and 2.18-percent respectively in January 2012.